Perfectly made chicken cutlet. Mouthwatering dear. I love this heart shaped cutlets. Looking great.Your post is quite regular and fast. Keep it up. There are many malabar dishes that I dono, and they look very nice:)...Keep up the good work. 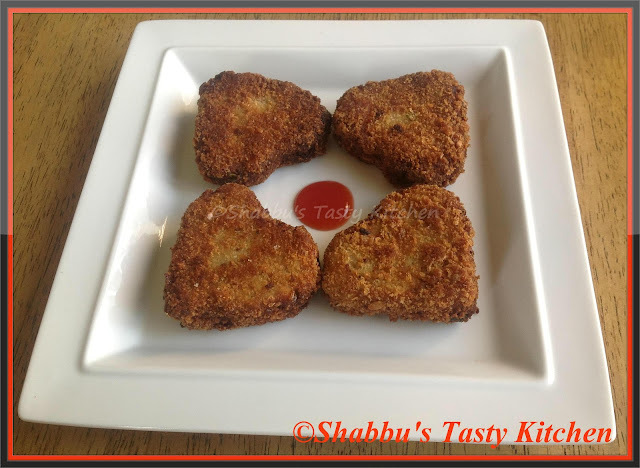 Feel like inviting myself to ur place, super crispy cutlets.